• is currently ranked in the Top Ten in Korea (Teen: Visionary Fiction) for the 10th-straight month. • is a teen novel published by Credo Italia on June 30, 2005. • is being distributed in the U.S. by Ingram, Baker & Taylor, and in the U.K. and Europe by Bertrams, Gardners and other wholesalers/distributors. • is the prequel to the teen novels, Don't Be Afraid of Heaven and My Watch Doesn't Tell Time. For some, learning to exist without fear is an option. For twelve-year old Miguel Estes, it’s a necessity. Miguel happens to live with a fatal form of the skin-blistering disease E.B., yet believing he’ll have a future is what sustains him. “The longer you keep your To Do list, the longer you’ll have to hang around to get everything done,” says Miguel’s Aunt Shirley. Through his insightful aunt, through his dreams about his brother Jorge in heaven, and through the challenging lessons he’s chosen to learn, Miguel is able to eliminate nearly every fear within him—all that’s left is his mighty power of belief. In the end, Miguel is the ultimate victor; he realizes he’s living life the way it was meant to be lived…without fear. 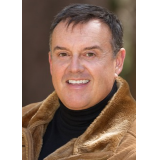 Clint Adams analyzes the different characters in his novel in a very sensitive way so they become "real" persons in the reader's imagination. This story could be a lesson how to eliminate fears and troubles, and is suitable for both kids and adults. 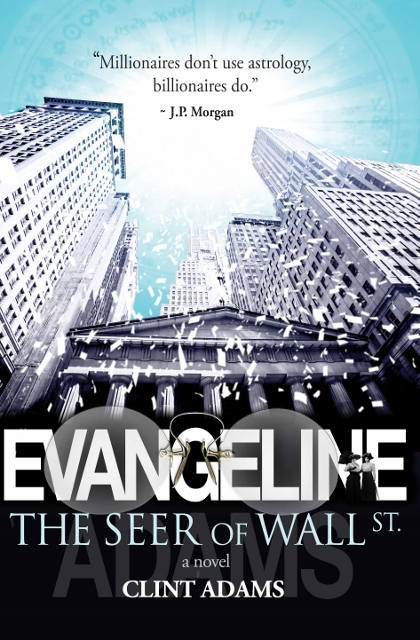 EVANGELINE The Seer of Wall St.